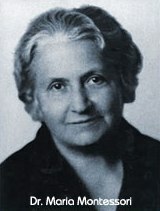 After more than fifty years of research, teaching and observing the child, Dr. Maria Montessori found the greatest fulfillment of children’s potential is a child centered environment, rich with materials that are scientifically developed, methodical in sequence and so well adapted to the child’s interest that they provoke deep concentration. Freedom of choice and expert nurturing in this environment enables the child to acquire self-discipline, inner motivation and academic excellence. 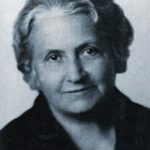 The Montessori method cultivates a positive self image through the child’s own natural desire to learn, and builds the foundation for a lifetime of creative learning. 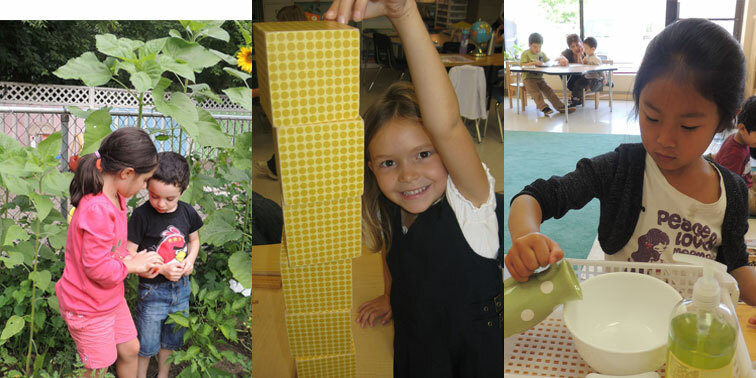 Our focus is the child at work rather than a room cluttered with rules, lessons, and distracting colour. We provide an environment of concentration and stimulation thereby creating productive children who progress as individuals. Children can advance as quickly as they master each successive level of learning. They are not limited to a curriculum that decides how far they can go. It is not uncommon to have 5 year olds reading at a “7 year old level” and 7 year olds who may comprehend math at a “6 year old level”. We must understand each individual’s strengths/weaknesses and do our best to provide all the materials available to clarify and further enrich their understanding.